The stated aim of the Technische Universität Darmstadt is to continuously stay among Germanys top 3 technical universities, focussing on issues of energy and mobility, as well as communication and information technology, and bringing an interdisciplinary perspective to these fields, integrating the viewpoints of engineering-, natural-, social sciences and humanities. 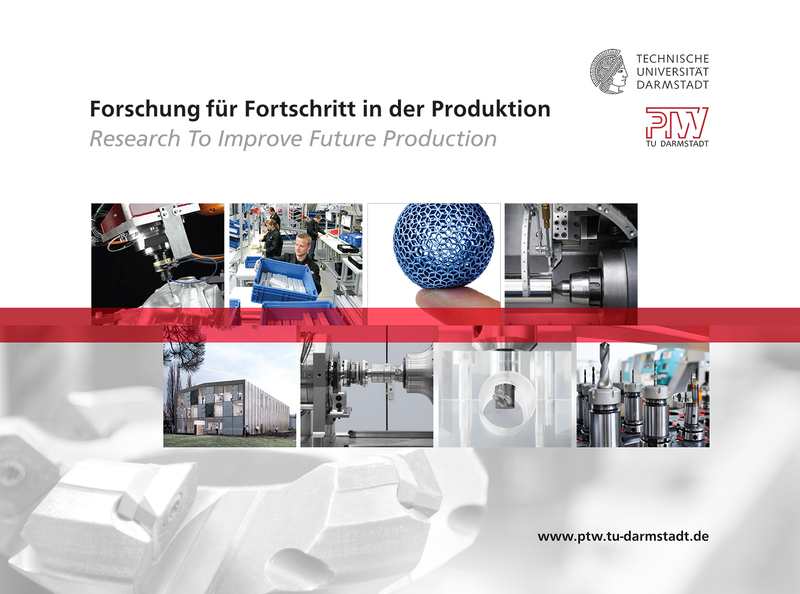 The Institute of Production Management, Technology and machine tools (PTW) is a research institute within the faculty of mechanical engineering at TUDa. The PTW’s research focus lies in particularly in the generation of practical solutions for complex problem statements. Research and Education is done in the fields of high speed machining, design and construction of machine tools and components as well as process optimization and production organization. Within the research project Twin-Control, PTW will contribute as participant with its broad knowledge on energy efficient production systems, energy efficiency optimization measures and the experience in simulating the power and energy demand of them, demonstrated in a wide range of national and international research projects.